The 2001 FIFA World Youth Championship took place in Argentina between 17 June and 8 July 2001. The 2001 championship was the 13th contested. 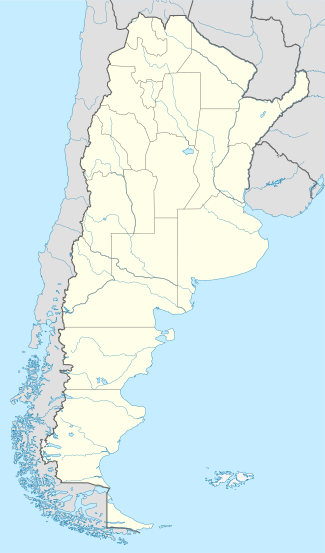 The tournament took part in six cities, Buenos Aires, Córdoba, Mendoza, Rosario, Salta, and Mar del Plata. The Golden Boot was won by Javier Saviola of Argentina who scored 11 goals. The following 24 teams qualified for the 2001 FIFA World Youth Championship. Argentina qualified automatically as host. 2.^ Czech Republic made their debut as independent nation. They were chosen as the descendant of the now-defunct Czechoslovakia, which qualified in 1983 and 1989 tournaments.